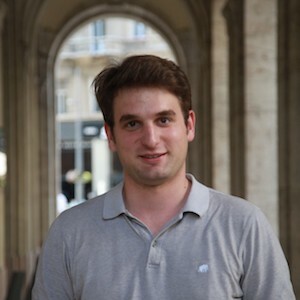 Márton Matyasovszky-Németh is a PhD student at the Centre for Law and Society, Faculty of Law, Eötvös Loránd University (ELTE), Budapest, researching the institutionalisation of the human rights discourse in Hungary. His current research concentrates on the ethnographic methods in human rights research. He is a board member of the Central and Eastern European Forum of Young Legal, Political and Social Theorists, and a former president of the Bibó István College for Advanced studies. He also works part-time as a legal adviser specialised in educational rights at the ELTE Student Grievance Committee.